It's finally fall! Cooler weather, pumpkins, and crunchy leaves. It's one of the most colorful seasons of the year and it's a perfect time to get festive. 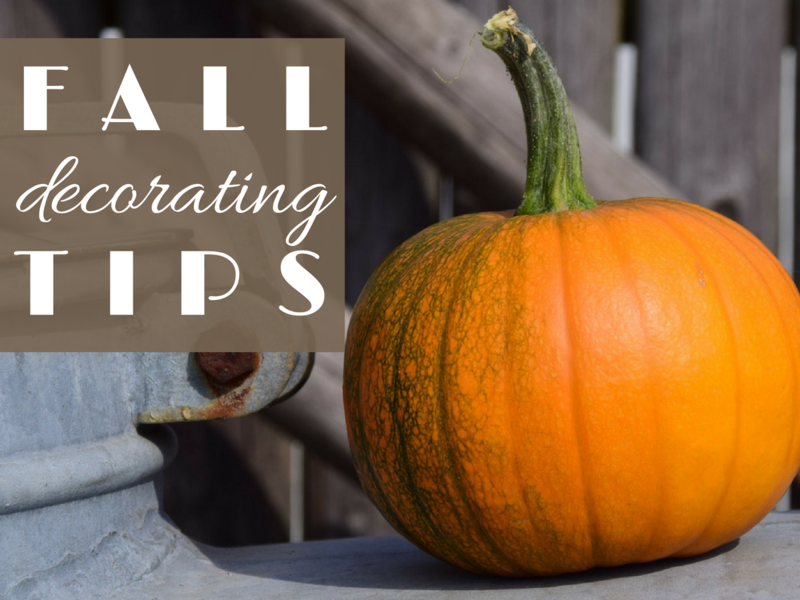 We're sharing our favorite fall decorating tips, along with a few suggestions on how to adorn your garage door, too!